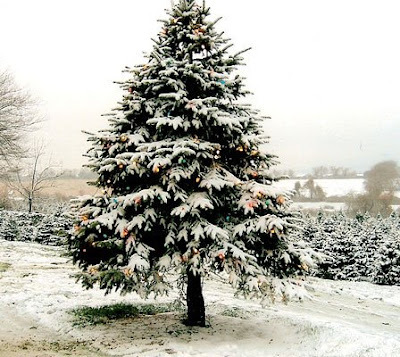 KatonahGreen has a very interesting post on thinking green about Christmas trees and where you can find one locally. neighbors to know that you can provide personal services, especially now with the economy the way it is? Here are some sites that you might find useful. Just put in the Katonah zip code 10536 at each site and let it rip. BabySitters.com is a place for parents to find local babysitters. Babysitters can list their services, be reviewed by the site , and then start booking jobs. Has been featured on Good Morning America and in Oprah Magazine as a good way to earn extra money. Tell your daughters, grand-daughters, nieces, etc. about this site. Care.com does background checks and assists people with finding babysitters, nannies, elderly care givers, tutors, house sitters and more. The site helps you sign up as a mover, cleaner, lawn & garden helper or day laborer, then lets you post your availability and get hired by people in your area. NannyAvailable.com - Site built specifically for matching nannies, au pairs, babysitters and more with families looking for help. How does BooRah do this? BooRah uses semantic analysis and natural language processing to aggregate reviews from food blogs. Because of this, BooRah can recognize praise and criticism in these reviews and then rates restaurants accordingly. To find out more go to BooRah.com. Restaurant managers and owners are encouraged to join to promote their business.